Several disagreements and protests have dogged the HD Kumaraswamy government in Karnataka after it announced its cabinet of ministers. However, this appointment could well be something that everyone will agree with. Breaking tradition, Kumaraswamy has said that he intends to appoint Infosys co-founder NR Narayana Murthy as the head of Karnataka Planning Board. Explaining the motive behind their June 6 meeting, Kumaraswamy told Bangalore Mirror that Murthy's appointment will help build the government's image and also bring in a lot of foreign investors to the state. The chief minister will continue to lead the planning board as its chairman but he intends to get a few other experts on board for better planning and implementation, which in turn will result in the overall development of Karnataka. Kumaraswamy also believes that the Infosys co-founder has valuable insights when it comes to drawing up plans and implementing them for the greater good. 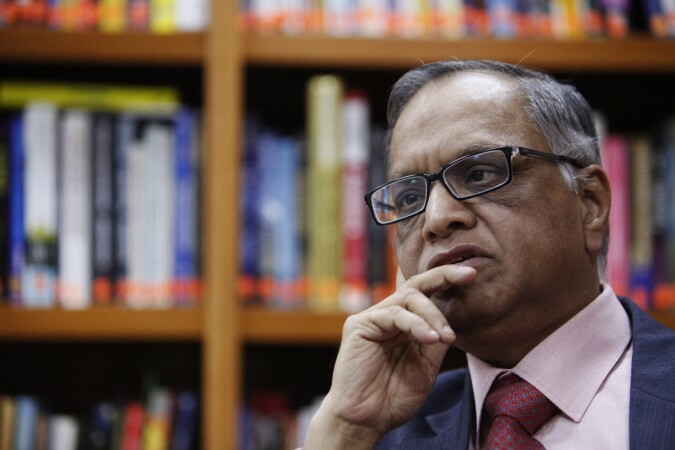 With this, Murthy will not be just another adviser to the government but will be at a higher position. The Karnataka government is even considering upgrading the position of the deputy chairman, which will ensure that Murthy gets a cabinet rank and is not just a minister of state (MoS). The chief minister also opted for Murthy as he clearly isn't new to a role like this. He was the chairman of the Bengaluru International Airport Limited between the year 2000 and 2005. He has also often opined about the development of the city, which is growing at an extremely fast pace and needs quite a lot of planning to avoid issues in the future. Kumaraswamy believes that Murthy's ideas, expertise, and experience are exactly what the city needs. 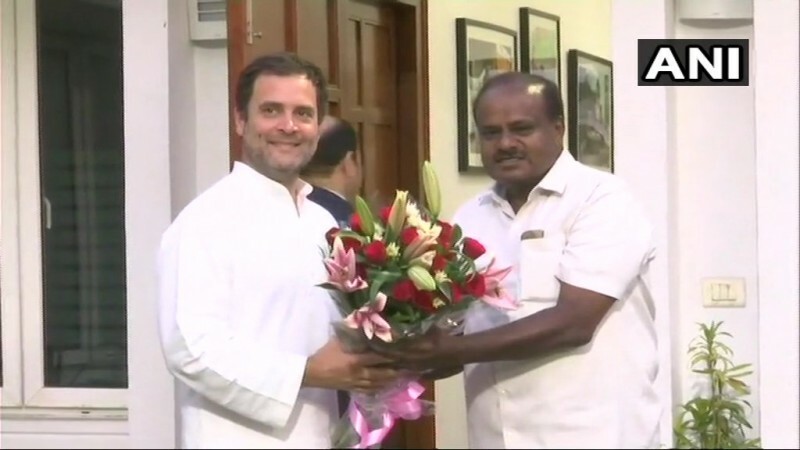 With Murthy's appointment, Kumaraswamy seems to be willing to usher in new traditions and appoint people who come with the required expertise and experience, as opposed to bringing on board someone with political affiliations. Earlier, Union minister CM Ibrahim was the deputy chairman of the board and he did not chair any meeting, according to BM. He reportedly also barely attended his office in Vidhana Soudha. Before him, Legislative Council Chairman DH Shankaramurthy and former chief secretary A Ravindra were heading the board.